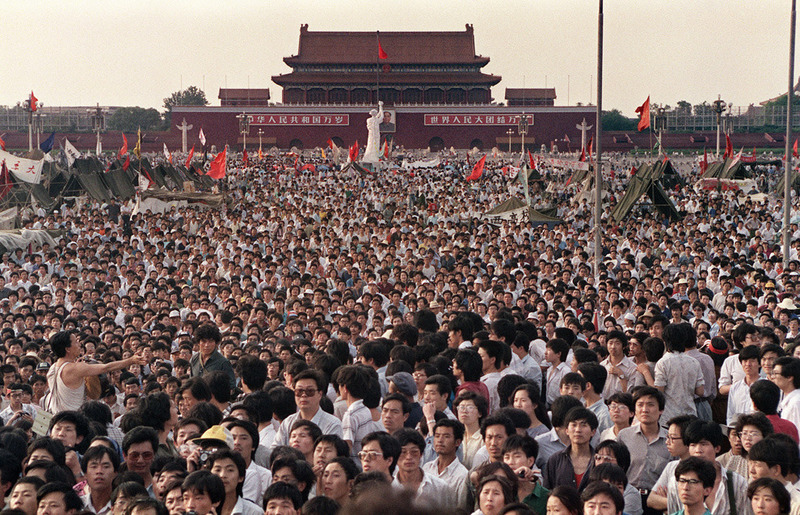 Today is the 25th anniversary of the government massacre of pro-democracy demonstrators in China’s Tiananmen Square. The massacre was the culmination of a prolonged campaign by the communist Chinese government to crackdown on dissent. After the death of the liberal reformer Hu Yaobang, pro-democracy student activists occupied the square to mourn his death and protest against the increasingly oppressive communist regime. After the students had occupied the square for about seven weeks, the government sent in soldiers and tanks to clear them out and enforce the martial which had been declared amid the protests. The crackdown was bloody. There were hundreds of injuries and many deaths, though the government has never released official figures on the loss of life from the massacre. In fact, the government has been doing its best to totally remove the event from the collective memory of Chinese citizens since it happened. 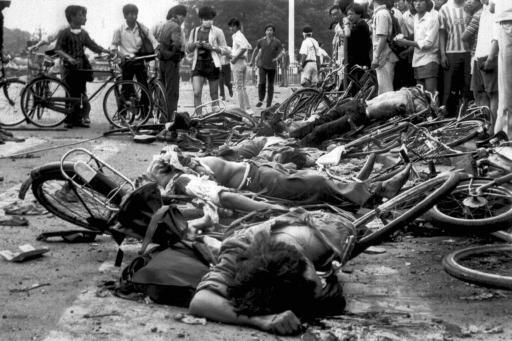 Even now, 25 years later, China has enacted strict laws forbidding the commemoration of the massacre. Since April, 50 people, including writers, activists, artists, lawyers, journalists, filmmakers and relatives of those killed in 1989, have been, “detained, disappeared or summoned for police questioning” for discussing or planning to observe the 25th anniversary of the massacre today.